Graduates of the Master of Fine Arts (Creative Practice) Film were celebrated at the inaugural MFA (CP) Film screening on Saturday 3 March. Hosted in the Memorial Theatre at Victoria, 15 films, documentaries, music videos and short films were shown to more than 200 guests, including a number of industry partners. Many of the pieces included music and sound design provided by students from the NZSM as part of their MFA (CP) and some also included collaborations with Design students. Dr Paul Wolffram, director of the Miramar Creative Centre, says the MFA (CP) represents a completely new direction for the Film Programme at Victoria. Dr Wolffram says the one-year intensive programme enables students to be in major production roles on a range of projects, places students in industry positions through internships, and puts industry experts in-front of the students in classrooms and workshop settings. 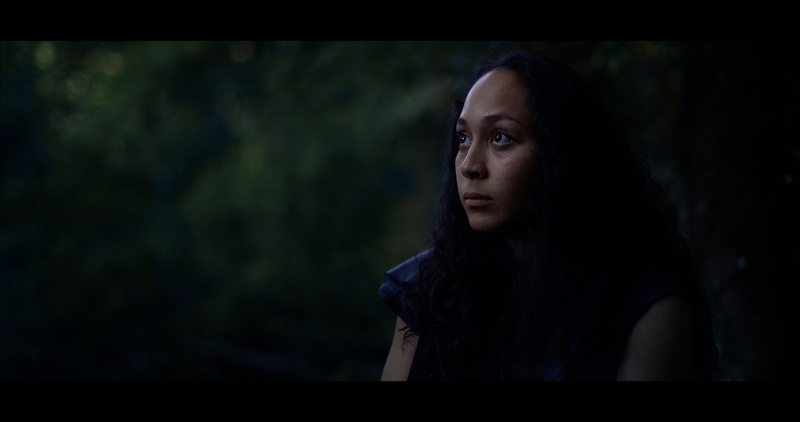 Still from the short film 'Wild' (2018). Directed by Steph Miller. Still from the short film 'Hark' (2018). Directed by Karl Kessel.